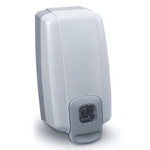 We offer individual restroom units, hand washing stations and hand sanitizers, as well as shower units. You pick and choose what you need for your event or project and we will deliver directly to the site, complete with all the accessories and features necessary to get you up and going. Note: In certain areas your unit could be subject to a Climate Fee during the months of November through March due to additional environmental requirements. Pricing is for a one day rental. 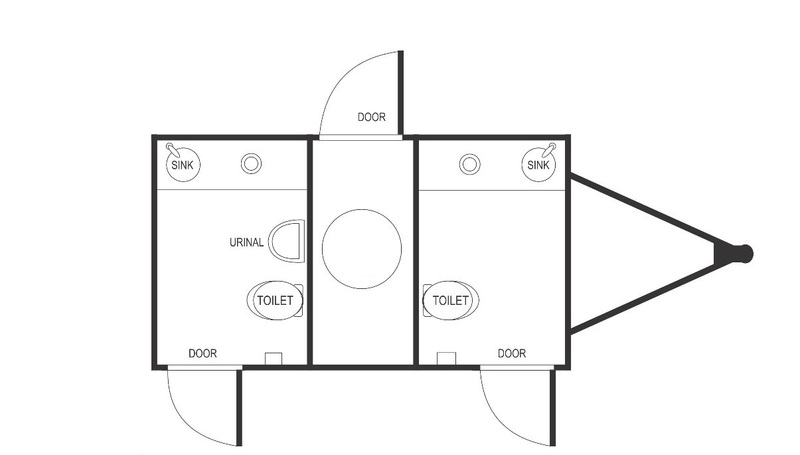 Renter is responsible for any damage incurred to unit. 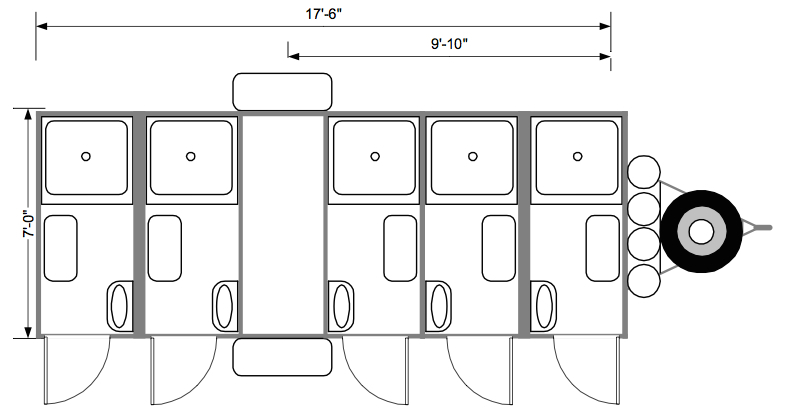 All standard flushable units include foot flush toilet, sink, paper towel holder, soap dispenser, LED light and toilet seat sanitizer. Flushables are typically reserved for event use only. 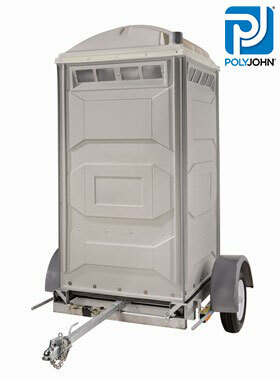 The open top construction toilet is designed exclusively for use at high-rise construction sites! 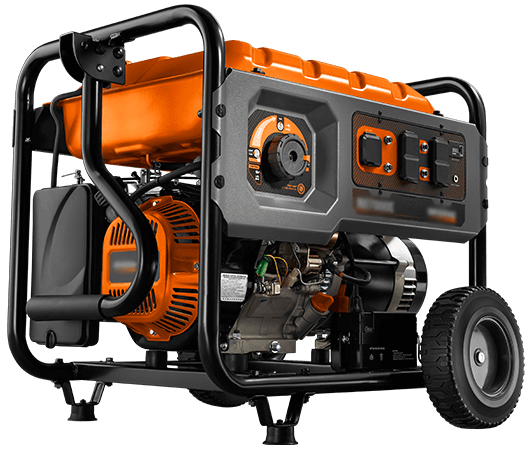 It’s easily lifted by crane and/or elevator, and at only 84 cm wide, is easy to maneuver through doorways and freight elevators. 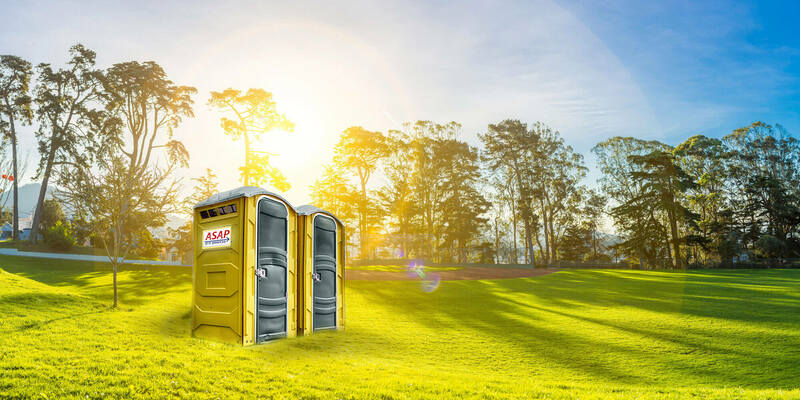 With an optional roof shown, this open top construction portable restroom will keep workers protected and secure wherever they are working. 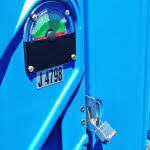 Ideal for use with portable toilets and hand wash units, easy to install and a great way to enhance rental revenue. Durable trays to catch wash down. 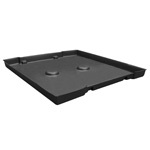 Built strong for continual use, these containment trays have a thickened base to hold their shape, last longer and fit all standard size restroom bases. Fits neatly around standard base (44" x 48"). 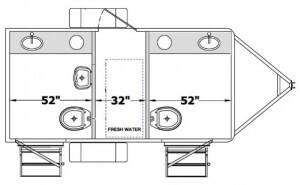 The Single Unit Trailer is ideal for worksites where crews need movable restrooms. Each trailer is built tough for off-road or highway use, and can be lowered to ground level for easy use! 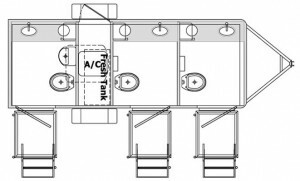 A Double Unit Trailer is also available. 2 keys provided with each lock kit. Steel shackle provides strong cut resistance. 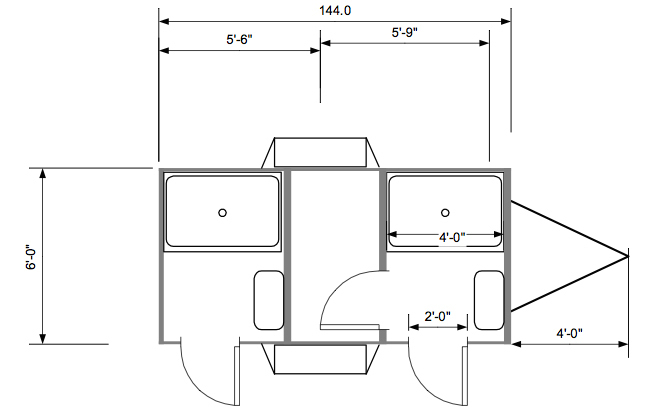 1-1/8″ laminated steel body for extra strength. 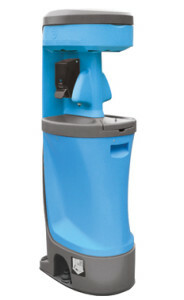 Warded locking mechanism minimizes jamming from dirt and grime. As a lock kit user you’ll be provided with 2 keys at the time of delivery or installation. Additional keys can be provided if requested. Please note all of our service technicians will have their own key to access your restroom on your scheduled service day. If you choose to use your own locking mechanism you must provide our driver with a spare key or the lock combination. 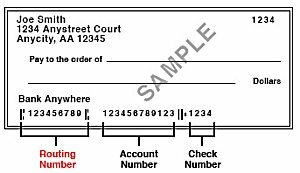 If not provided, services may be skipped for that week and additional charges may be incurred. REMINDER: Your unit could be subject to a Climate Fee during the months of November through March due to additional environmental requirements for your unit.